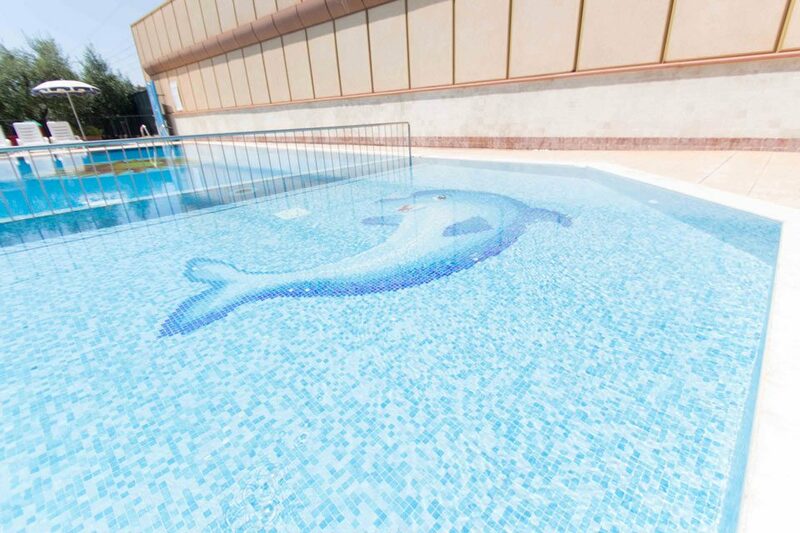 The price includes the final cleaning, the consumption, the beach service (umbrella and 2 sunbeds) with its animation, buffet breakfast, the use of the two swimming pools (covered and heated), sauna, Turkish bath, gym, Whirlpool, playground, free wi-fi and parking. No extra to add. Excluding tourist tax: for the period from 01.07 to 31.08 in the amount of 1 euro per person per day up to 6 nights, children up to 12 years old do not pay.